Tonight the end of another Celebrity Apprentice season is here. It has all come down to Marlee Matlin and John Rich. Who’s going to take hope the title and win big for their charity? John Rich is rockin’ it out with Def Leopard and Marlee is bringing her A-Game with the Harlem Globetrotters. Who’s going to to win this thing though? 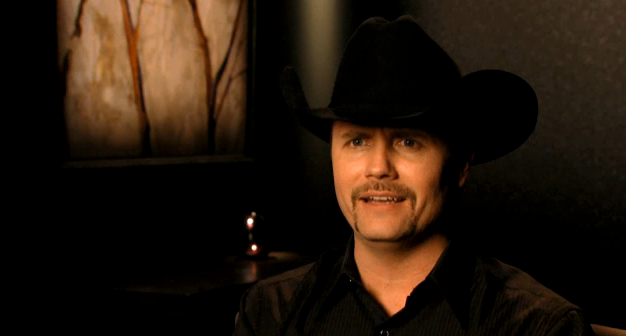 UPDATE: John Rich won! His overall performance for St Jude spoke for itself. He was definitely the most deserving. I was hoping he’d get it. Very happy with the results. Congrats John! !